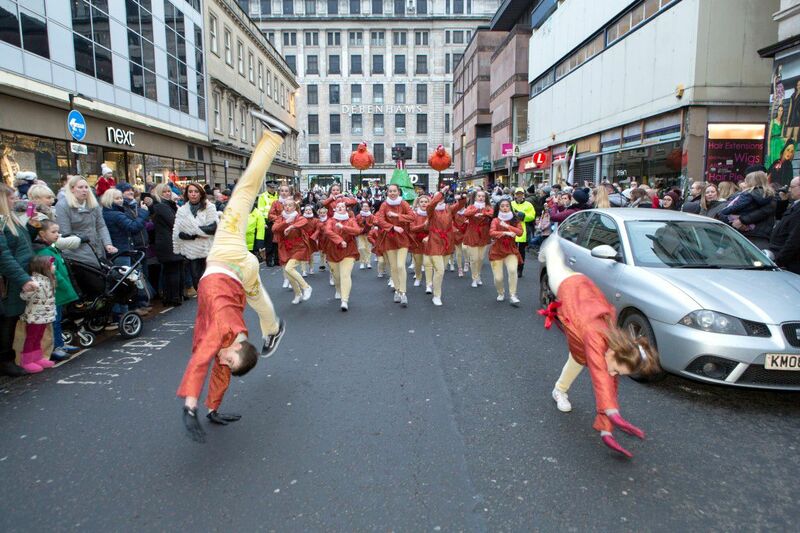 The Style Mile Carnival heralds the launch of the festive shopping campaign and is an evolving concept. 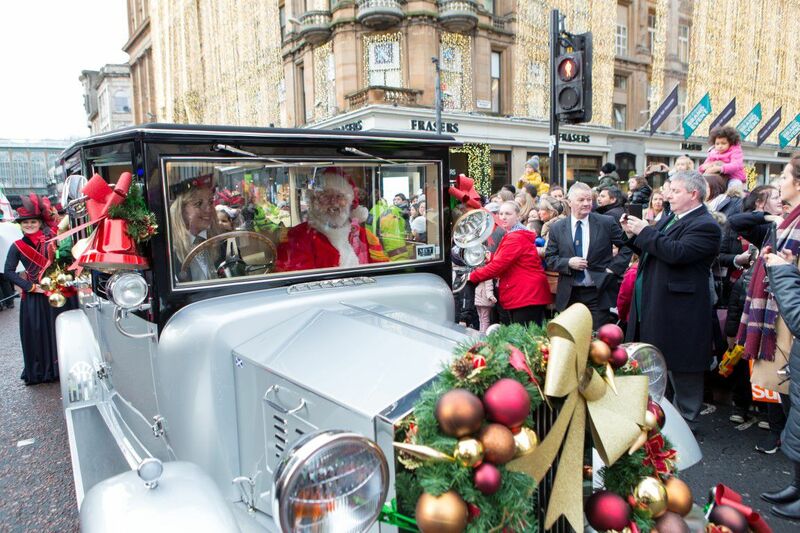 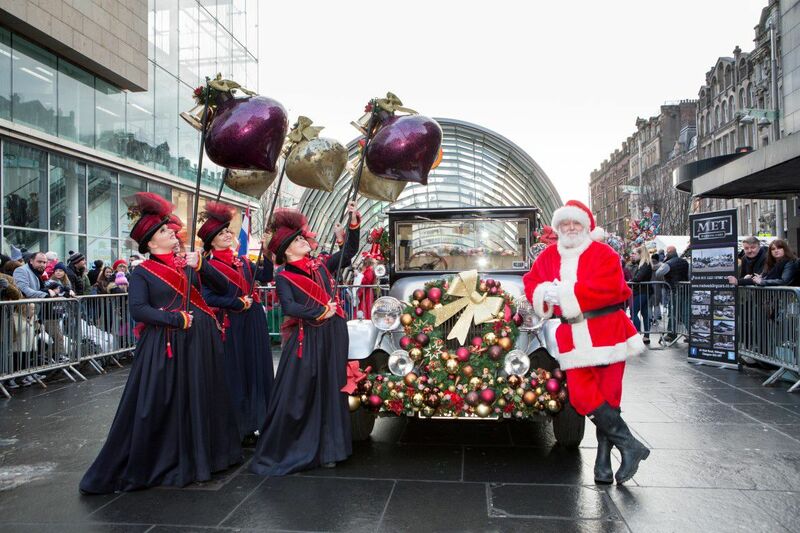 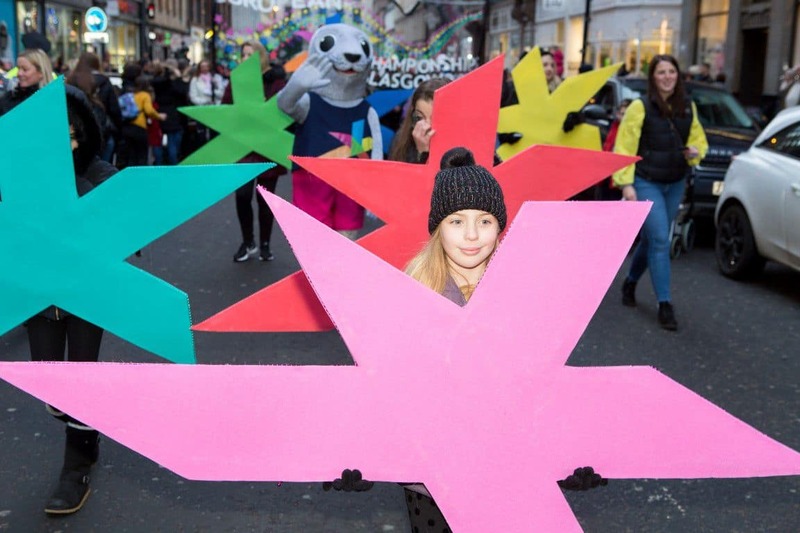 The council and the business community have developed a retail-focused Christmas event, to launch the busiest shopping period of the year and promote Glasgow city centre’s competitive retail offer, since the Style Mile was launched in 2009. 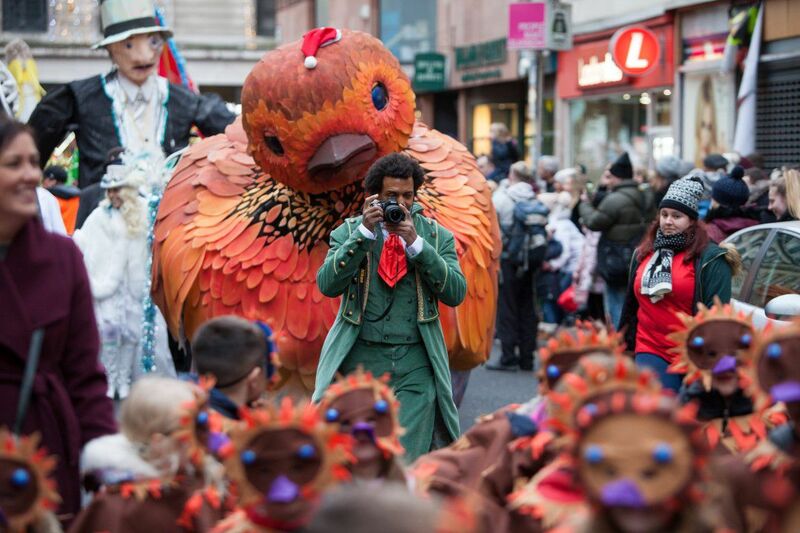 The annual event sees an afternoon of street theatre and performance, arts events and a highly visual carnival procession, with almost 600 performers taking part last year. 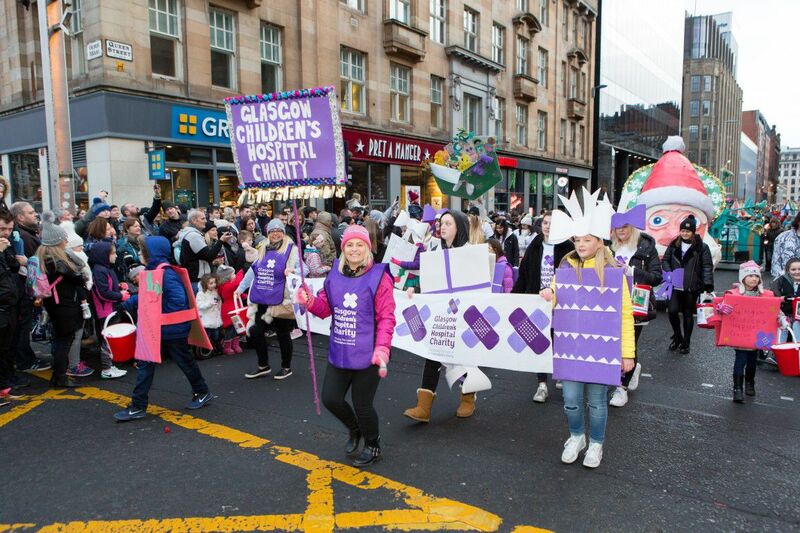 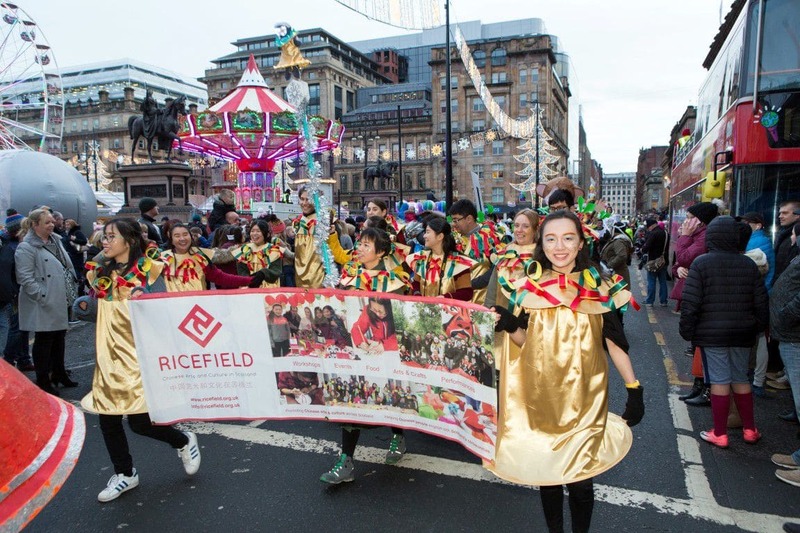 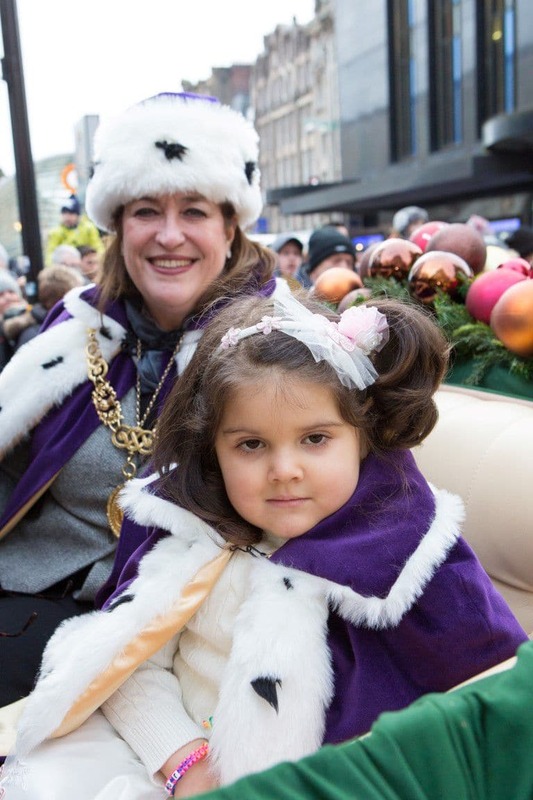 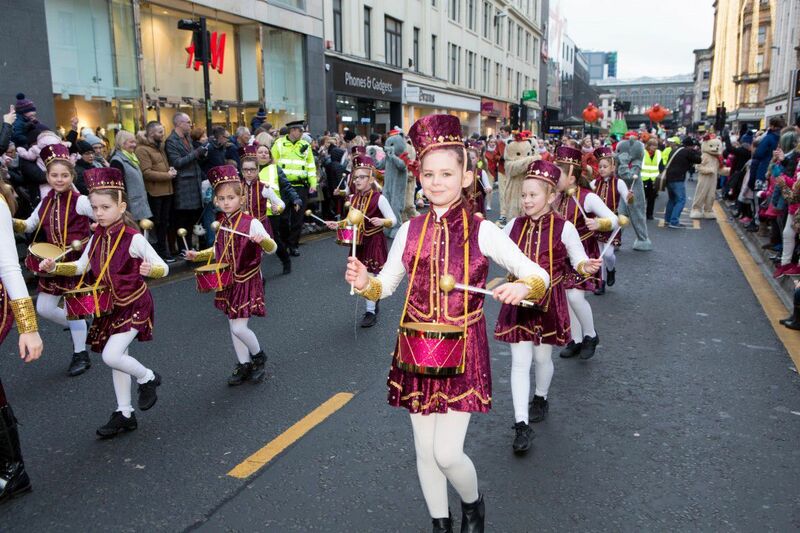 There is a variety of groups that take part from North, East, South and West of the city including primary school children, dance troupes and musicians and includes involvement from children at the Glasgow’s Children Hospital and their families. 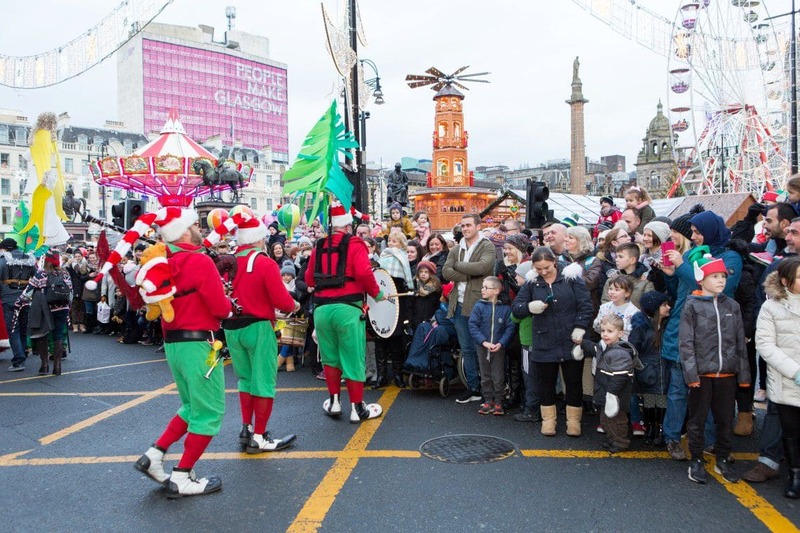 The Style Mile Christmas Carnival and Programme embodies Glasgow City Council’s commitment and support, via the City Centre Strategy and Action Plan, to assist city centre retailers at the festive period by creating an attraction to draw people and families into Glasgow city centre in favour of out of town shopping centres and the growing trend of on-line shopping. 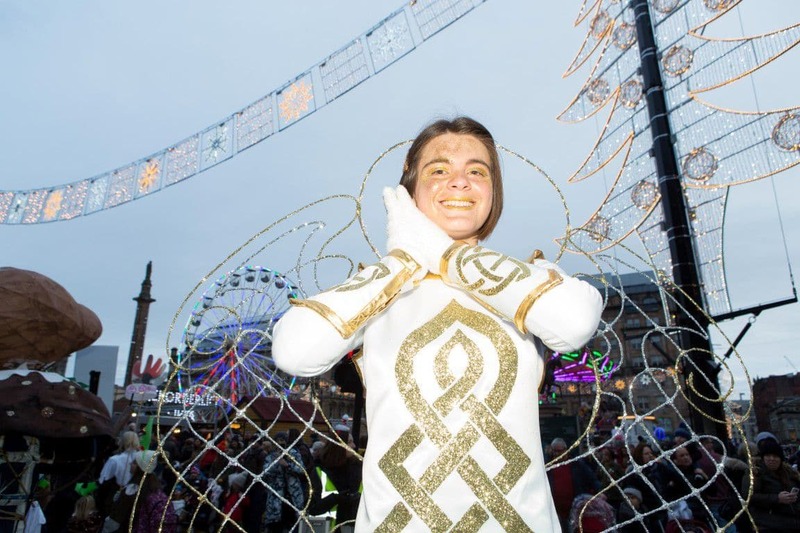 This year will be full of amazing performances, thrilling costumes and enchanting acts; it’s a definite date for your festive calendar. 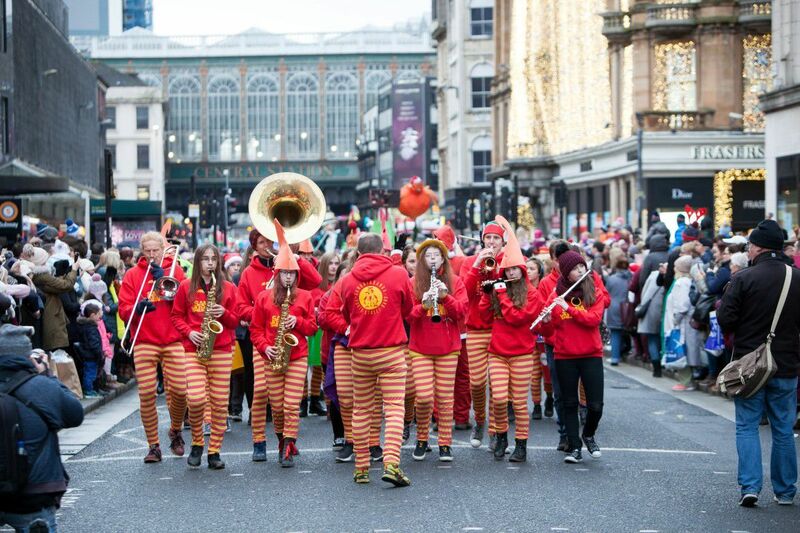 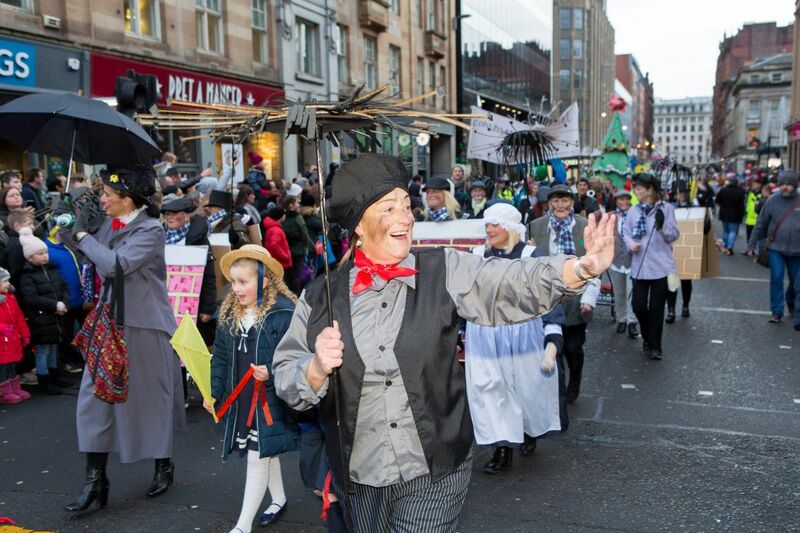 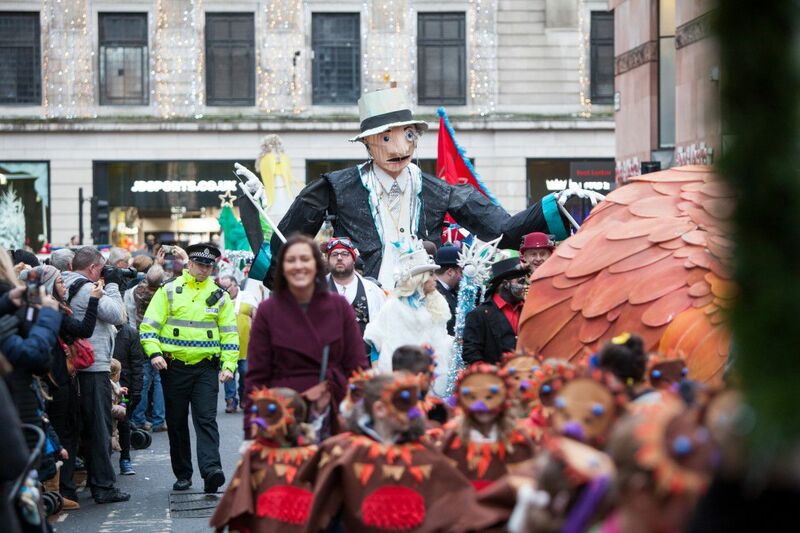 For further updates on the Style Mile Carnival see the news page or the Glasgow Loves Christmas website. 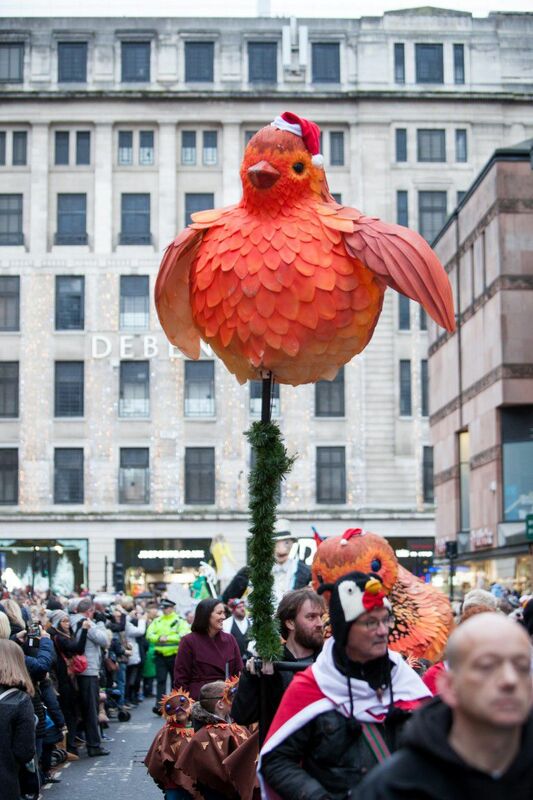 Thanks and credits to GeeWhiz Digital for the video below.